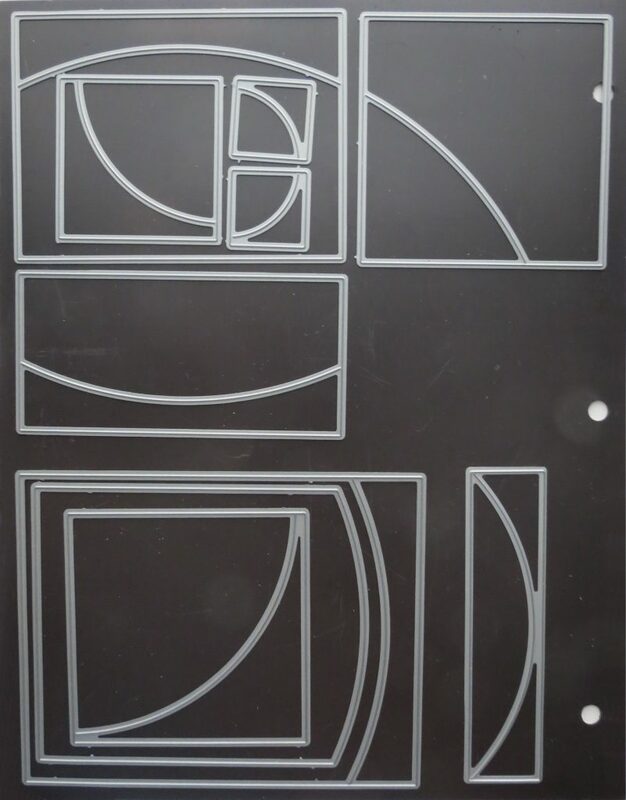 The Blog Are Mint Grids and Horizon Dies in Your Future? 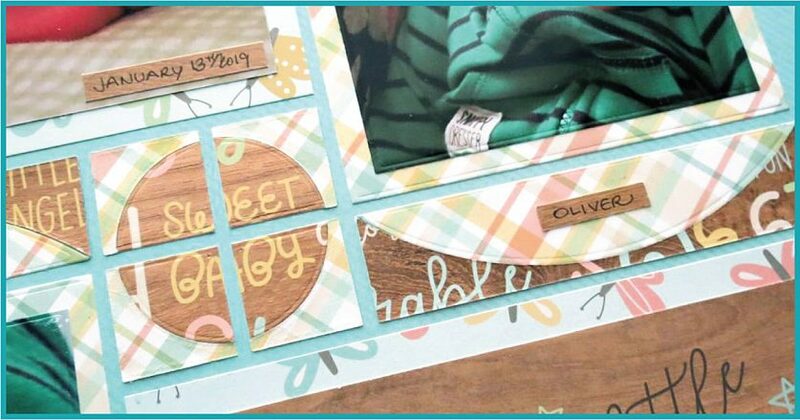 For Oliver’s page I have chosen the new Mint Grid Paper from the Fresh n Fruity Collection of 12 x 12 Mosaic Moments Grid Paper it is oh, so, lovely! I figured I’d have to celebrate St. Paddy’s Day or at least March with something green and his latest pics had him in this bright bold green outfit that stood out nicely on this paper. 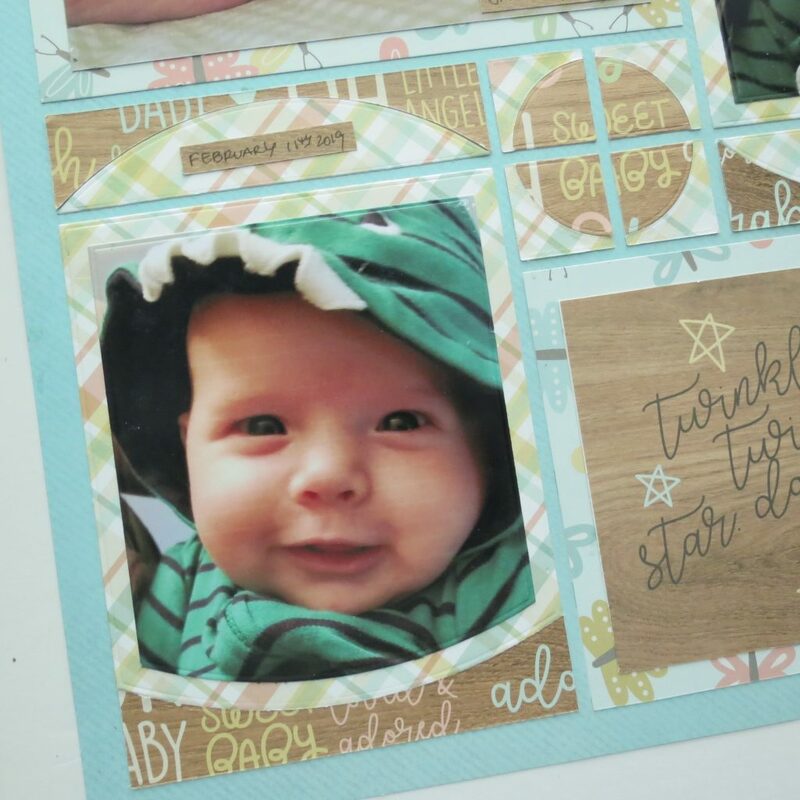 Then I went searching for baby prints to compliment my lovely Mint Grid paper. Simple Stories “Oh Baby!” Collection was a perfect match. 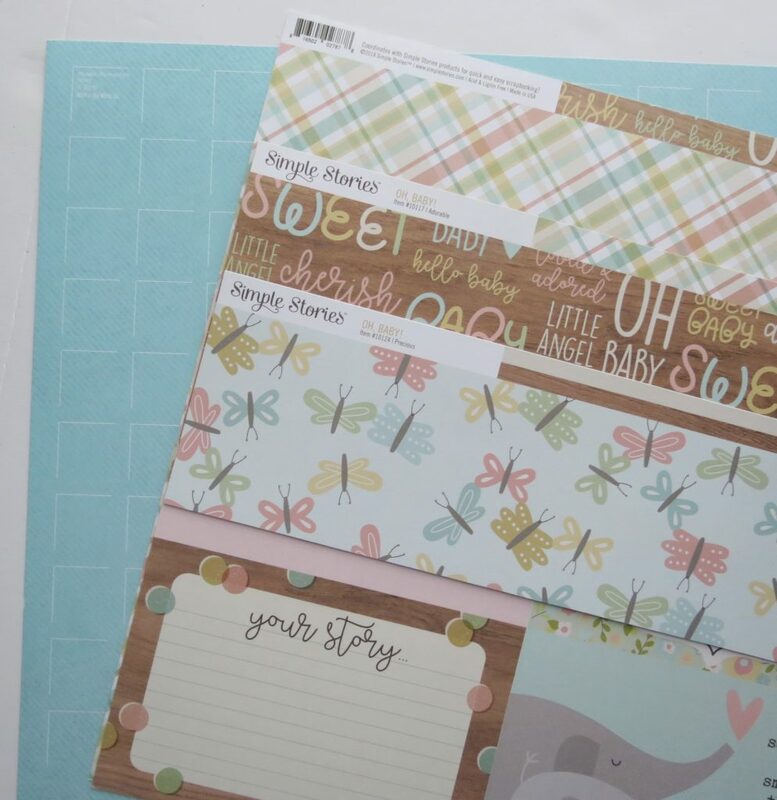 The double-sided patterned papers gave me many options and were the perfect solution for the dies I was working with. 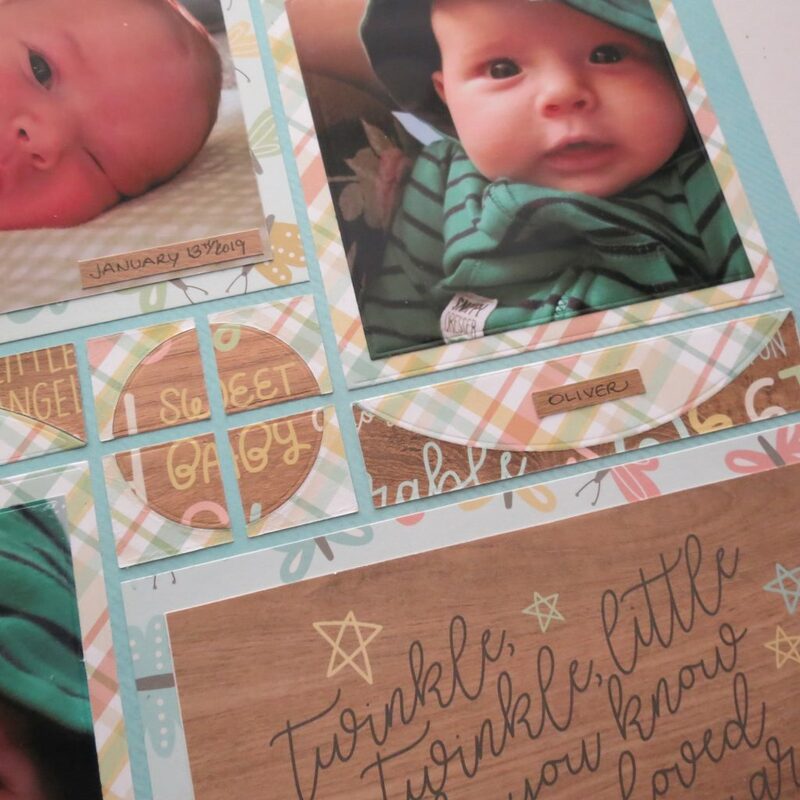 I’m featuring the Horizon Dies this week with one of the latest additions to this versatile family of dies. I wanted to move us out of the circular pattern that we’ve been using and show you a few ideas for using them in other patterns, for different looks. I have chosen a pinwheel Pattern #369 and the new 4×5 Horizon Die, the 1×4 Horizon Die and the 1×1 horizon die to complete this page. 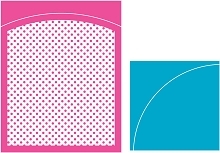 The pattern has two 4×5 spots with a 1×4 at one of the ends of that space. I have cut both pieces from the plaid. The reverse side of the plaid paper is a wood-tone color with pastel baby word art and I’ve just flipped to that side to frame in the plaid and define the gentle arch of the Horizon die. It’s almost like a smile! 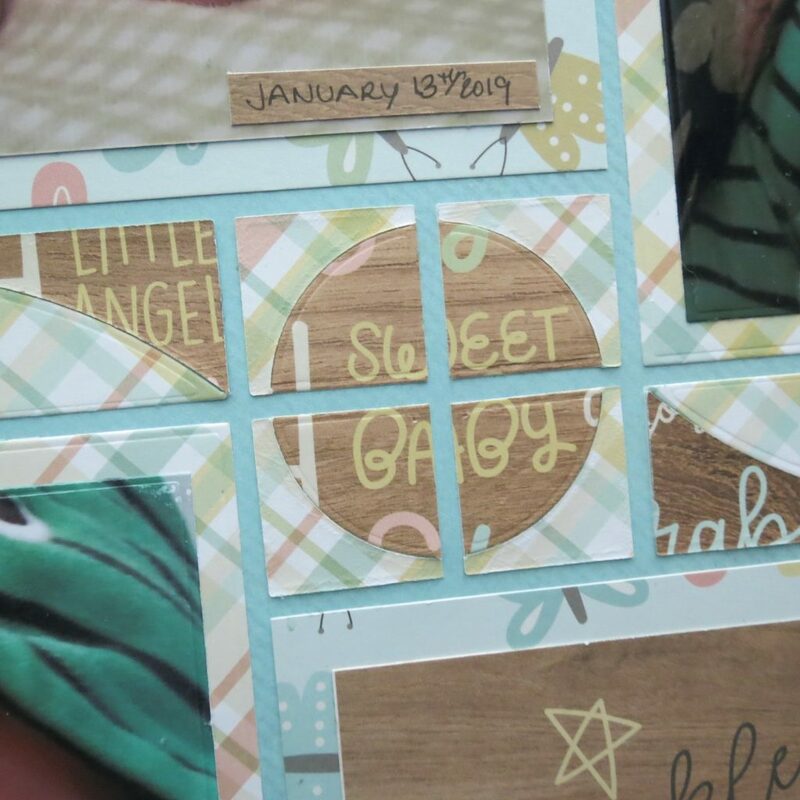 I used this arch section to place a tiny tag with the date/name using a strip of the wood tone panel from the backside of the butterfly patterned paper I’ve used on the horizontal spots of the pattern. The slim 1×4 Horizons die will fit nicely into the space above/below each of the 4×5’s and completes this portion of the rounded look I’m going for matting my photo. This new 4×5 Horizons Die also has a layered die included that cut my photos to fit perfectly within. 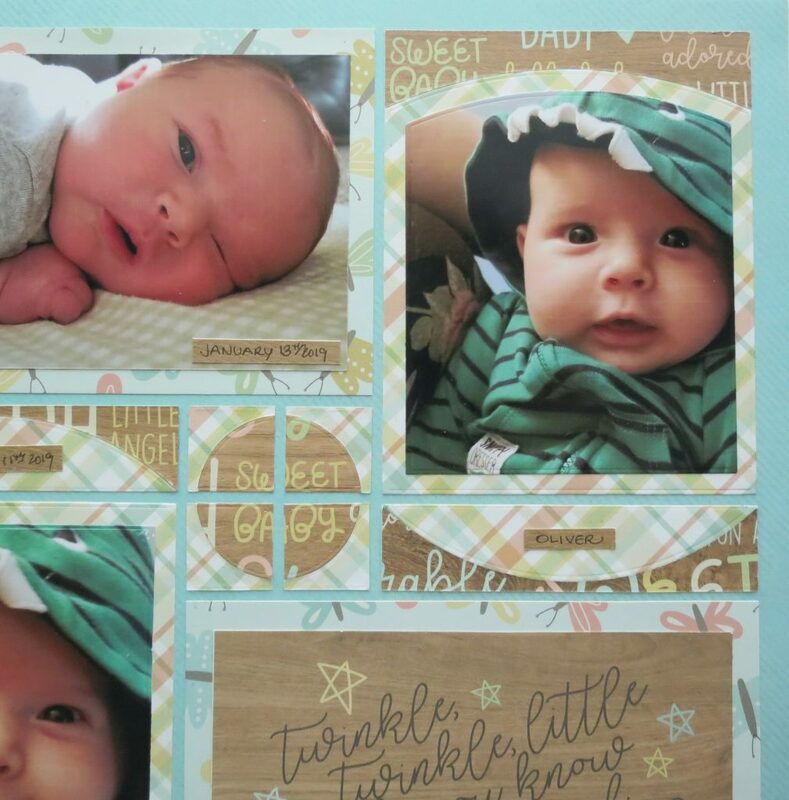 One of the Simple Stories “Oh Baby!” Collection of pattern papers has 4”x 6” journal cards and I chose one to fill my corner 4×6 spot. I trimmed it a bit on the long sides for an even border all around. 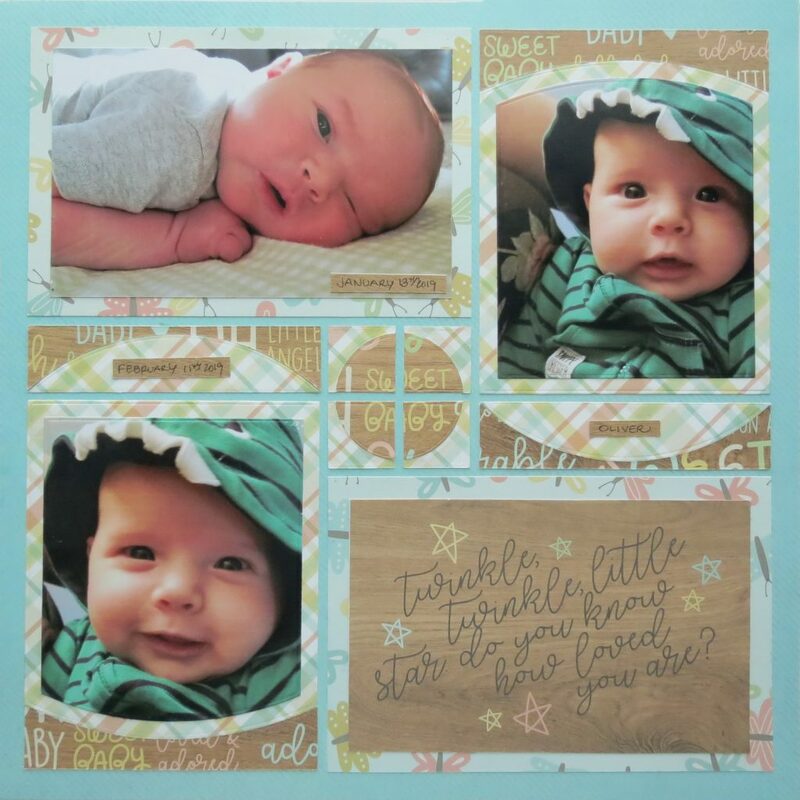 The wood signage adds just the right balance between the pastels on the page to create an overall little boy feel. 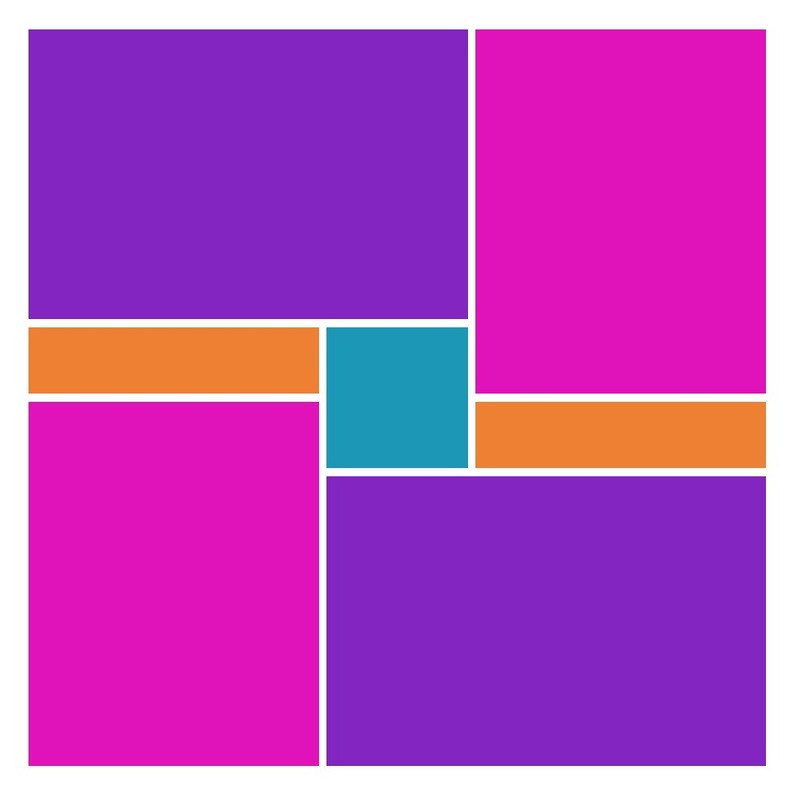 I changed the center 2×2 pattern spot into 4 – 1” squares and used the Horizon set to form a circle. I used the Quick Glance Guide to center the words “sweet baby” and cut it out. Then I cut each of the 1” Horizon dies out and flipped the outside arch for the plaid to face up and affixed it to the center section. 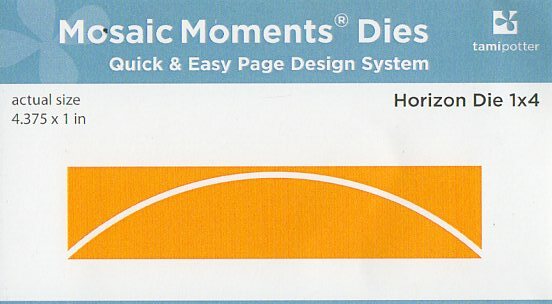 So whether you use the various Horizon Dies in the set to create a beautiful circle page or each of the dies individually to add a different look to your pages, there will be many creative options for many, many pages to come!